The Low-Pressure pipe test plugs, featuring the double acting seal, are available in standard sizes ranging from 1/2 inch to 144 inches, and custom sizes upon request. These easy to install pipe test plugs have been used for isolation of piping systems during testing, repair and maintenance, for bypassing of damaged lines, and for isolation of piping systems during construction. Tube:: Specially compounded oil resistant nitrile rubber. Black. Ajay uPVC Pipes are used in all conceivable applications ranging from Agriculture to sanitation, bore well to electrical ducts because of low cost, low pressure features they became favorites of all farmers, builders & Industrialist. 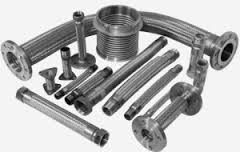 Pressure Pipes are widely used in agricultural and sanitary applications. These pipes are leak proof, durable and resistant to corrosion & chemicals. 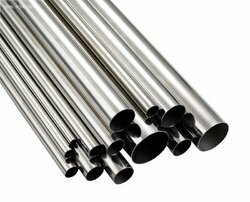 Manufactured using quality raw material, these pipes are in huge demand in the market.